Technology has changed our everyday lives; smart phones, smart watches, tablets and self-driving cars are becoming the norm, yet many people are unaware that technology impacts the healthcare industry as well, including dentistry, in new and exciting ways. Cutting-edge innovations in dentistry require less time in the dental chair, decrease discomfort and create satisfying results. 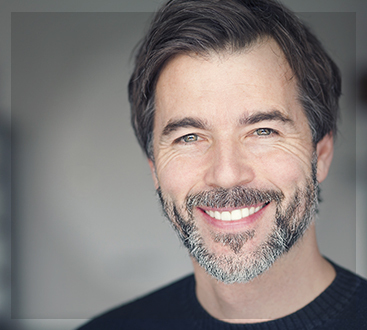 Our single-visit solution CEREC, allows us at Jain Dental Plymouth the ability to quickly restore damaged teeth with natural-colored ceramic fillings and crowns. CEREC uses CAD/CAM (Computer Aided Design/Computer Aided Manufacturing) technology that incorporates a small, hand-held camera and a computer in one instrument, and a milling unit to make restorations in-house. The camera is used to capture an image of the affected tooth/teeth and the surrounding area. This image is then displayed on a computer screen where the dentist then uses the special CEREC Software to create the perfect restoration. Once the virtual restoration is created, the information is then sent to the milling unit via software and milled onsite within 10-15 minutes. 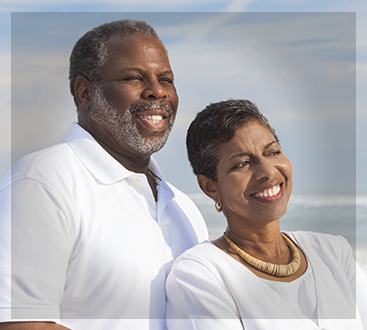 CEREC offers natural-looking crowns, bridges, inlays and onlays in one visit! The days of temporaries, messy impressions and waiting days for the lab to return the restoration are history. CEREC has three decades of clinical research and documentation to support the technology, and restorations completed with CEREC have been proven precise, safe and effective. If you are in need of a crown, ask if a CEREC restoration will work for you. Call and schedule a consult today.